post-title The publican who was barred by a pub and then bought it. The publican who was barred by a pub and then bought it. Home / 2017 / The publican who was barred by a pub and then bought it. Often it’s the tidbits of history that make for the most interesting or unusual stories. 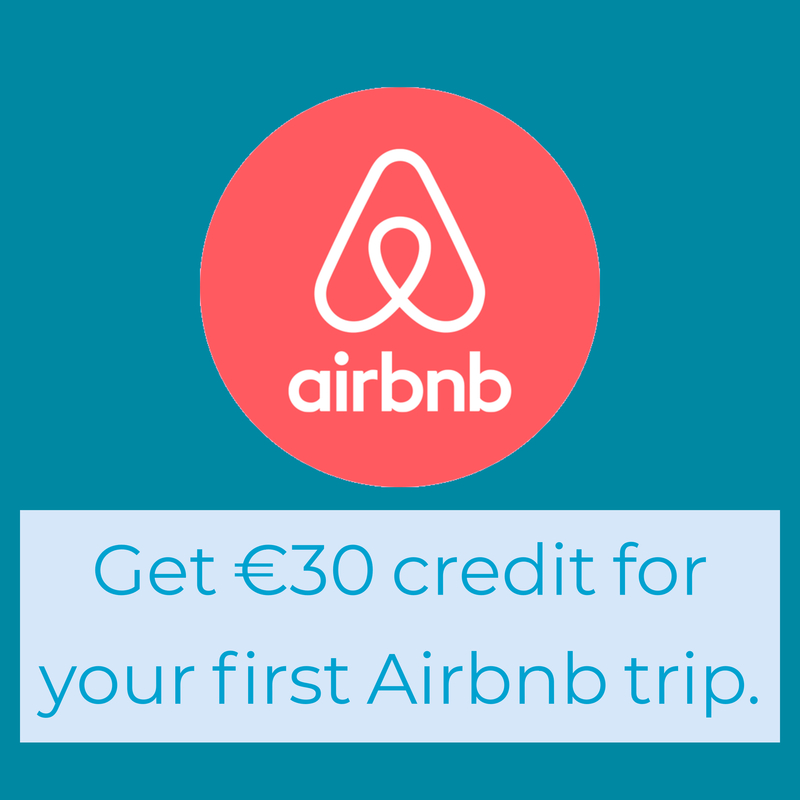 And given that this is Ireland, a lot of these stories are handed down in the oral tradition. 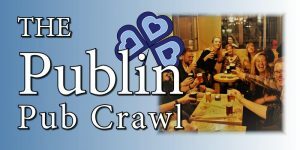 Recently we were given a tour of Toners pub on Baggot Street by Mick Quinn, who has owned the pub since 1987. Mick has an immense interest in history and was very keen to impart some of his knowledge upon us. He gave us enough stories to write a book, but one in particular stood out. 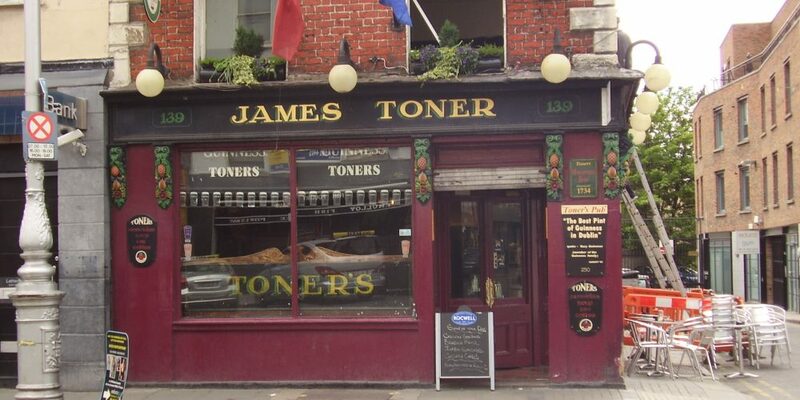 The pub has been known under the name Toners since 1921, but up until now we were largely ignorant about how the pub was acquired by the man himself, James Toner. 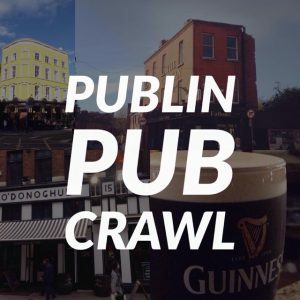 It was common in those days for publicans to take weekends off and travel up north to Belfast for the weekend and to do their drinking there. The same was true of Belfast publicans who would temporarily swap their place behind the bar in the north for a stool at the bar in the south. One such publican who made this journey south was James Toner. 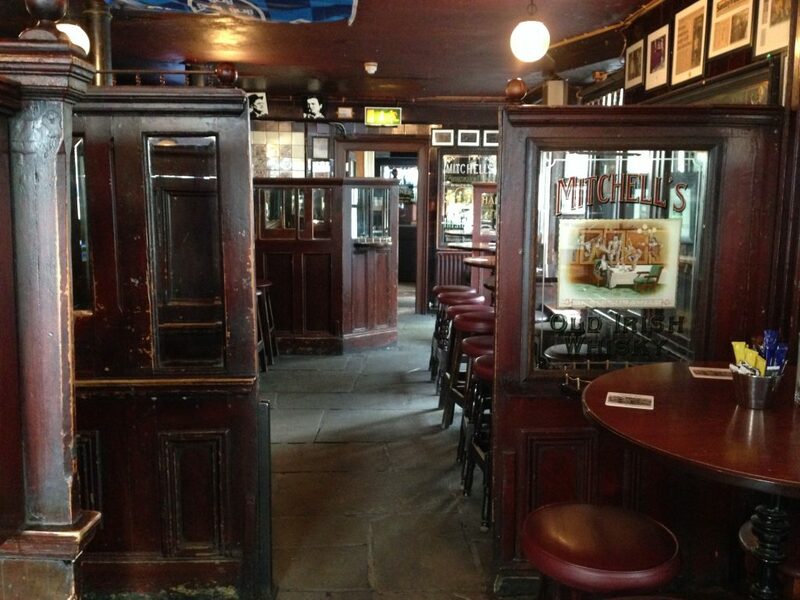 So the story goes, Toner was in the Baggot Street pub then owned by James M Grant. He must have had a fair bit too much to drink because he was ejected and barred from the pub. 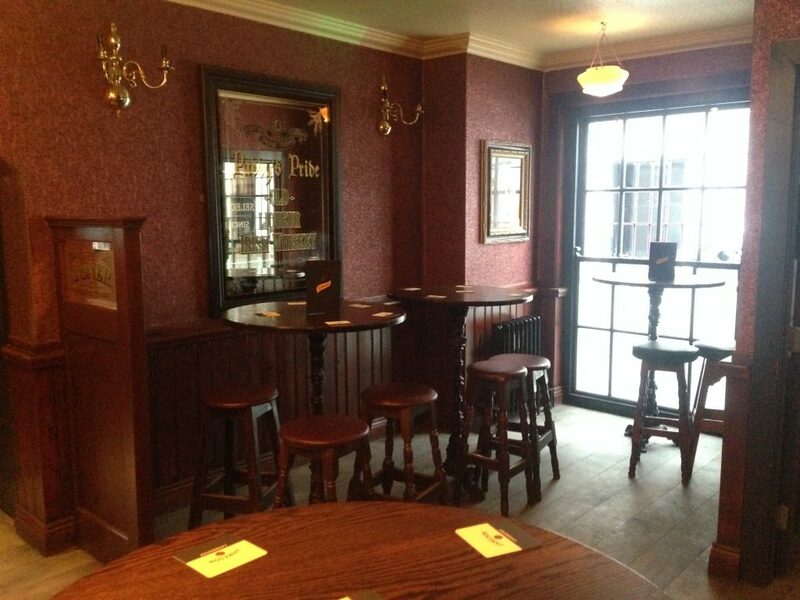 Upon his ejection from the premises, Toner remarked that he would buy the pub. Presumably this was just a drunken notion. Upon returning to Belfast at the end of the weekend to resume his place behind the bar on the Falls Road, he found that his bar was no more. It had been destroyed in the pogroms of nationalist businesses.This was obviously a disaster for Toner in business terms. Shortly after these events, Toner received a letter in the mail. It was from James M Grant, reminding Toner that he had drunkenly stated his intention to buy the pub. And that is just what he did. 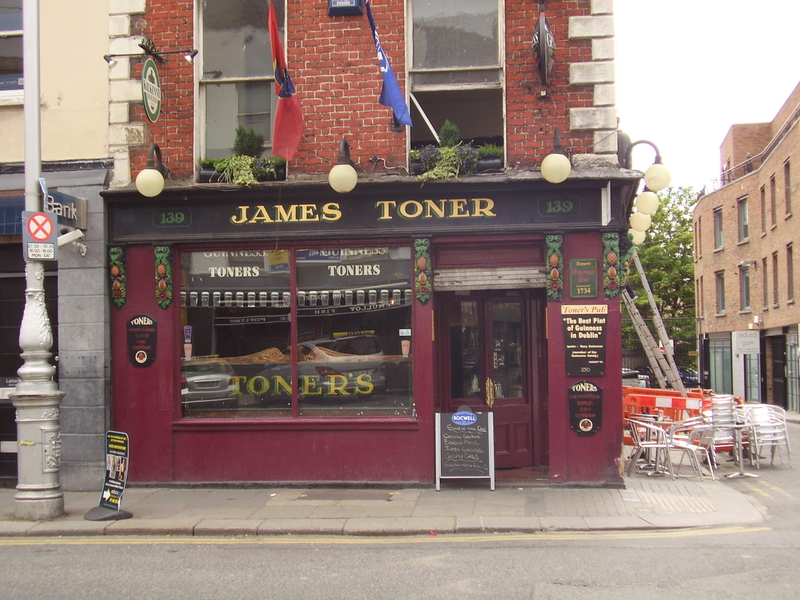 With his Belfast bar in ruin, he upped sticks and moved to Dublin, buying what is now Toner’s pub on Baggot Street. James M Grant must have been a very willing participant in the sale and presumably heard about Toner’s misfortune, making the timeline very fortuitous indeed. As with any story passed down orally, there is likely some degree of exaggeration, but it’s certainly an entertaining yarn. 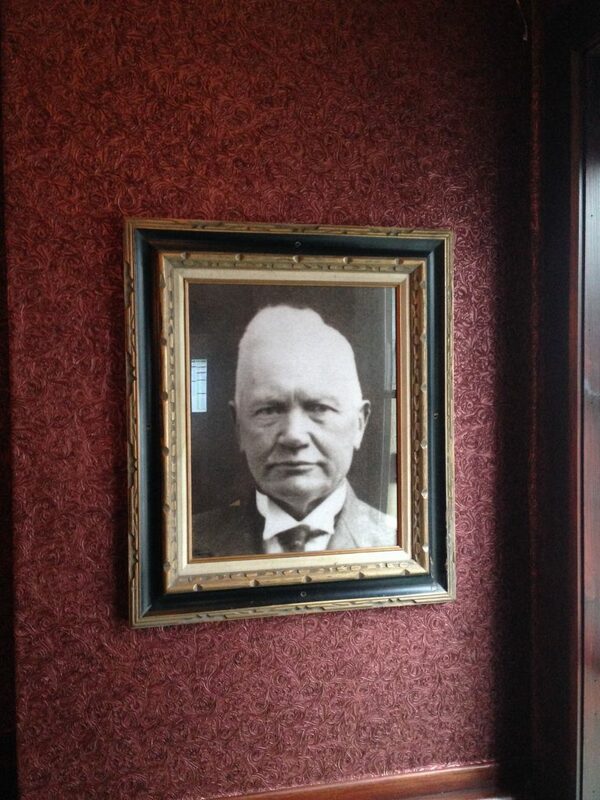 Recently a photographic portrait of Toner was tracked down by Mick Quinn and hangs in the James Toner whiskey room.